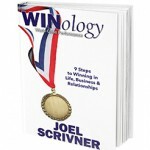 How to share GREAT LOVE: The most important #WINology principle of all. 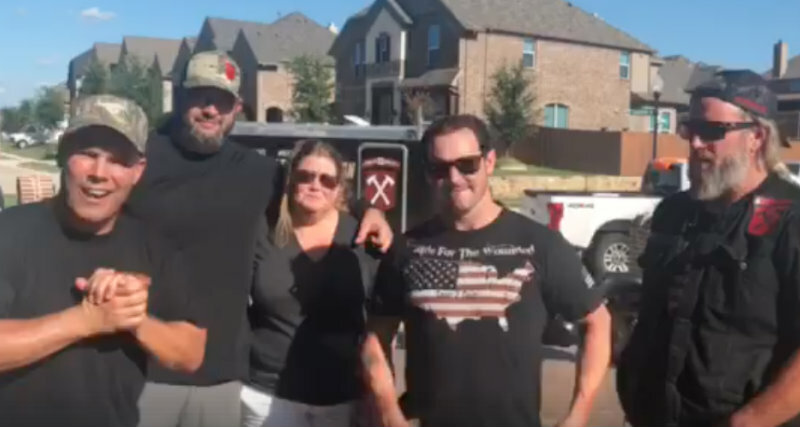 These warriors from the CxC Foundation have found it and are riding across #America to support our fallen soldiers and families. Follow. Donate. Find Your Cause! Now in their 5th year, the Coast to Coast Foundation rides 4,000 miles to raise money for medical programs for soldiers and veterans. See how you can donate for this cause today!